Imagine what a week at an overnight summer camp could do for an underprivileged or at-risk child who’s never known life away from the streets. Each summer thousands of children from across Pennsylvania and Delaware experience the great outdoors at The Salvation Army's Camp Ladore, located in Waymart Pennsylvania. 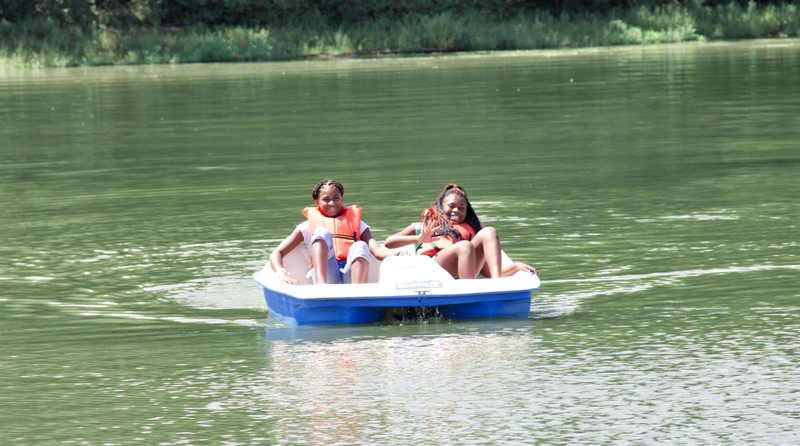 Camp Ladore is situated on 1,200 acres of land among picturesque Pocono mountain ranges that surround a 265 acre lake. The camp is owned and operated by The Salvation Army, and our programs take full advantage of the natural resources for contributing to the spiritual, educational, social and recreational needs of every camper. Children encounter acres upon acres of fields, rivers, lakes, trails, woods, and state-of-the-art facilities. Certified by the American Camp Association, Salvation Army camping curriculums focus on Christian principles and promote an awareness of God in nature and a relationship with Him. Children are hosted in safe environments and closely monitored by trained and capable staff. A variety of physical activities are offered, including: nature study, swimming, boating, arts and crafts, fishing, music instruction, archery, hiking, organized games, ropes challenge courses, and more. Character development activities and study, based on biblical principles, are at the core of all Salvation Army camping programs. The goal is to give children a life-enhancing experience that is fun, educational and fulfilling. Each child is special and unique. That’s why a powerful sense of spirituality, motivated by the love of God, pervades all that is offered and taught, and why we strive to make their camp experience something each child will remember, treasure and reflect upon throughout their entire life. 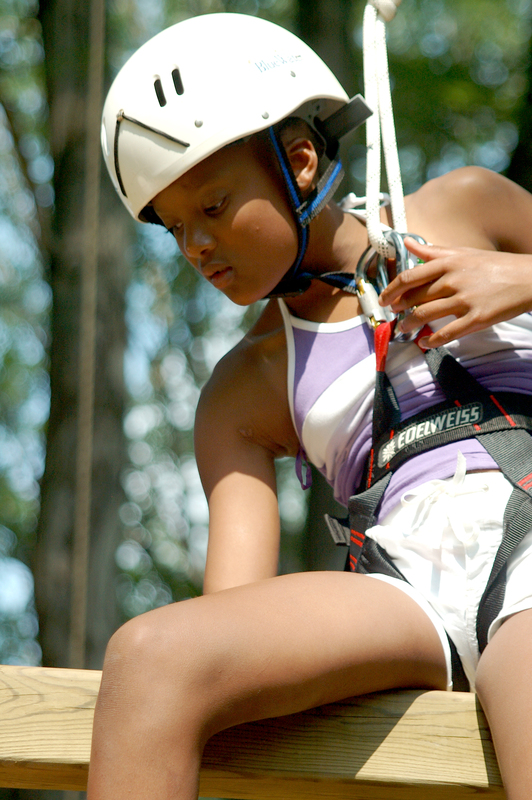 For many children, Salvation Army camps are a life-changing experience. The facility also offers conference and retreat center amenities and are available to organizations for youth and training events, retreat weekends, and more. The remote location is perfect for groups and businesses conducting meetings and team-building activities. In addition to overnight camping, The Salvation Army also provides seasonal day camp programs at its local Corps Community Centers. 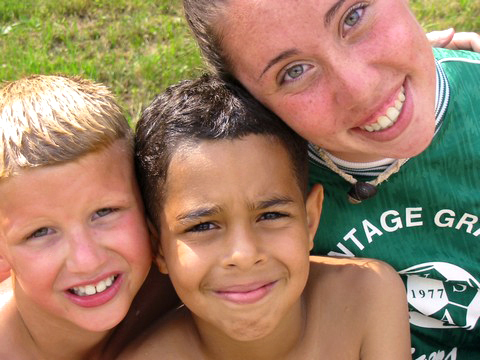 Salvation Army day camp programs offer parents safe, structured and enjoyable environments for their children. Day camp programs focus on helping children build self-esteem, avoid boredom and stay active during summer break. While running, jumping and playing, children will meet new friends, have fun and learn about God through Bible studies and Vacation Bible School programs. Daily camp activities include arts and crafts, music and drama, field trips, educational and community events, and a variety of recreational and social activities.